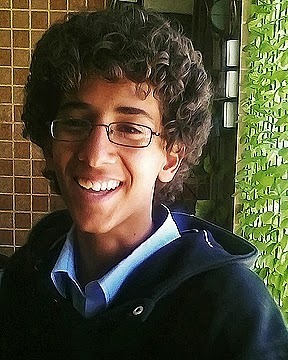 On October 14, 2011, Abdulrahman Al-Aulaqi was eating dinner with his teenage cousin at an open-air restaurant when they and five others were killed by a U.S. drone strike. On July 18, 2012, CCR and the ACLU filed a federal lawsuit against senior CIA and military officials challenging their decisions to authorize the “targeted killing” of three United States citizens, Anwar Al-Aulaqi, Samir Khan, and Anwar’s sixteen year-old son Abdulrahman Al-Aulaqi, in drone strikes in Yemen in 2011. Oral argument on Defendants’ Motion to Dismiss was heard by Judge Rosemary M. Collyer of the United States District Court for the District of Columbia on July 19, 2013. In 2010, after reports that Anwar Al-Aulaqi had been placed on executive “kill lists,” CCR and the ACLU filed suit on behalf of his father, Nasser, challenging the government’s authorization for his son’s killing. On September 30, 2011, U.S. strikes killed Anwar Al-Aulaqi, along with Samir Khan and three others. Two weeks later, the U.S. launched another drone strike at an open-air restaurant in Yemen, killing Anwar Al-Aulaqi’s son, Abdulrahman, and six other civilian bystanders, including another teenager. These killings, undertaken without due process, in circumstances where lethal force was not a last resort to address a specific, concrete and imminent threat, and where the government failed to take required measures to protect bystanders, rises to a violation of the most elementary constitutional right afforded to all U.S. citizens – deprivation of life without due process of law. Plaintiffs in the case are Nasser Al-Aulaqi, the father of Anwar and grandfather of Abdulrahman Al-Aulaqi, and Sarah Khan, the mother of Samir Khan. 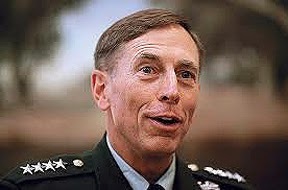 Defendants are Defense Secretary and former CIA Director Leon C. Panetta, Commander of the U.S. Special Operations Command William H. McRaven, Commander of the Joint Special Operations Command Joseph Votel, and former CIA Director David Petraeus. 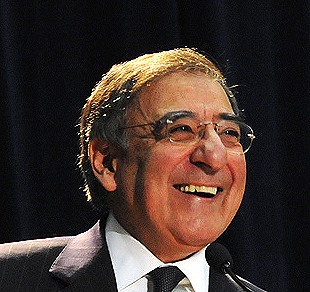 See CCR's Al-Aulaqi v. Panetta factsheet. On July 18, 2012, CCR and the ACLU filed a federal complaint against Petraeus, Panetta, McRaven, and Votel for the killing of Anwar Al-Aulaqi, Samir Khan, and Abdulrahman Al-Aulaqi in violation of their fourth and fifth Amendment rights under the Constitution. On December 14, 2012, Defendants moved to dismiss Plaintiffs’ case, and the United States Government filed a Statement of Interest. On February 4, 2013, a Justice Department white paper was released setting forth the legal justification for the killing of Anwar Al-Aulaqi. CCR issued this statement in response. On February 6, 2013, Plaintiffs filed their opposition to Defendants’ motion to dismiss. On March 7, 2013, Defendants filed their reply brief. On May 22, 2013, Attorney General Eric Holder acknowledged in a letter to Congress that the United States killed Anwar Al-Aulaqi, Samir Khan, and Abdulrahman Al-Aulaqi. That same day, the Court ordered Defendants to state “how, if at all, the acknowledgment by the Attorney General affects the legal issues in this case.” On June 5, Defendants filed their response to the Court’s May 22, 2013 Order, and on June 11, CCR and the ACLU filed a reply to Defendants’ response. Oral argument on Defendants’ Motion to Dismiss was heard by Judge Rosemary M. Collyer of the United States District Court for the District of Columbia on July 19, 2013. Click here for the transcript. For more information about CCR's work on targeted killing, visit the case page for our first lawsuit challenging the authorization for Anwar Al-Aulaqi's targeting, as well as the page for our Freedom of Information Act request about the deaths of 41 civilians by a U.S. strike in al-Majalah in December 2009. 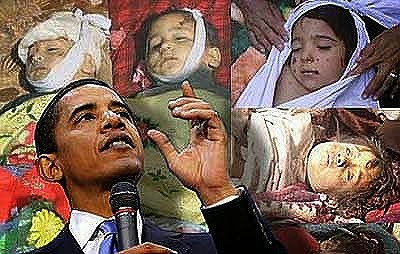 See also our testimony with Yemeni human rights organization HOOD and the Swiss-based Alkarama to a Senate Judiciary Sub-Committee for a hearing in April 2013 on the Obama administration’s targeted killing program. The submission provides accounts of a sample of five strikes carried out in Yemen in 2012 and 2013 based on unpublished field research, which included visits to the sites of the strikes and interviews with victims. The testimony was also submitted to the Congressional Progressive Caucus for a similar hearing in May 2013.